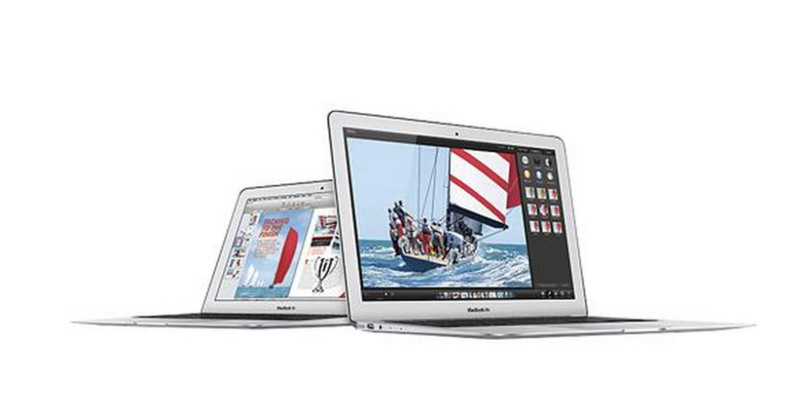 Now that a new model of the MacBook Air has been released – you know what that means – DEALS! Now you can get a new MacBook Air (albeit, last year’s model) for $749.99, and to be honest there aren’t many differences between last year models and the new ones. Besides a Intel HD Graphics 6000, which last years packs a 5000 model, this models are nearly identical. This MacBook Air comes with Intel i5 1.4 GHz (Haswell) processor, 128GB of on board storage and 4GB of RAM. If you’re in the market for a new MacBook Air and don’t need the (small) bump in graphics and processor (1.4 vs 1.6). I’d suggest heading down to Best Buy. Now, the sale price of this device is $799. If you have a .edu email (or know someone), check out our tutorial above to get an extra $50 off – making your end price $749.99 + taxes. Click here to head to Best Buy’s site!